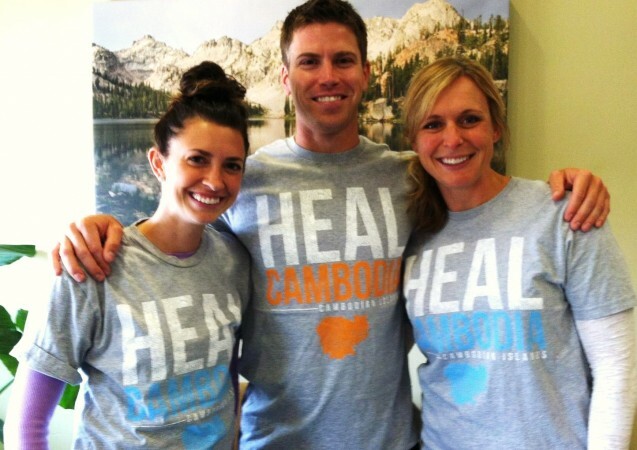 Dr . Ritchie, Jen and Kellie from our Summit Dental team are volunteering to provide dental treatment to Cambodian islanders. 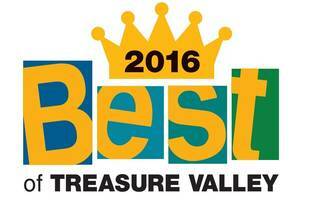 So proud of our staff! They are joinging a group of volunteers from International Medical Relief this September to provide care to those in need. Help us out by buying a t-shirt to support the cause, donating online and attend our “Beers for Brushes” event hosted by Crooked Fence Brewery in Boise. International Medical Relief has been invited by the Cambodian government to treat a population of nearly 2,000 islanders who have not had access to healthcare since the Khmer Rouge ended in 1979. September 7th-15th they will be treated by volunteers– a team of doctors, nurses, dentists, pharmacists, etc. for the first time in nearly 34 years! Purchasing a T-shirt will help the cause!! *AVAILABLE IN SIZES SMALL – XL* See flyer below. Donations can be accepted at our office in Boise. Thanks in advance for all of your help!